Before you travel out of Nova Scotia, you need to buy Nova Scotia travel insurance or a private health insurance policy to cover medical costs not covered by MSI. The Canadian Life and Health Insurance Association (CLHIA) provides information about the type of insurance available to you when you travel out of the country. Call CLHIA for more information. What Does My MSI Cover? When traveling out of Nova Scotia, you need a travel insurance policy that will provide coverage against unexpected events such as trip cancellation and medical emergencies. MSI provides coverage for medical emergencies when you travel out of Canada for a short period but the coverage may be limited and do not cover routine vision analysis, pharmacare, x-rays, and so forth. You don’t just need any coverage, you need comprehensive coverage. Call Insurdinary for Nova Scotia travel insurance coverage. When you call Insurdinary, we will connect you to insurance advisors who will guide you on the right coverage for you. MSI provides coverage for basic health care within Nova Scotia, however, the coverage is limited when you travel out of the province. The provincial coverage only covers an equivalent amount to the service you would receive in the province when you are hospitalized outside Nova Scotia. This is why it is highly recommended you get travel insurance coverage before traveling out of Nova Scotia. To read more about Nova Scotia Travel Insurance, click here. It is highly recommended that you know the weather condition of your travel destination before leaving Nova Scotia or purchasing Nova Scotia travel insurance. The travel advisory for popular destinations is provided below. How Much Nova Scotia Travel Insurance Do I Need When I Travel Abroad for Study? Before leaving Nova Scotia to study abroad or in another Canadian province, it is recommended that you get additional Nova Scotia travel insurance or private medical insurance. It is necessary to go for comprehensive coverage that covers you throughout your education outside Nova Scotia or Canada. For more information on traveling outside Canada, check the MSI factsheet “Traveling outside Canada”. To learn more about Nova Scotia Travel insurance for students, click here. How Much Nova Scotia Travel Insurance Do I Need When I Travel Abroad for Work or Business? MSI may not provide sufficient coverage when you travel outside Nova Scotia or Canada for work or business. You need comprehensive coverage that covers you completely when you travel outside the province. Your coverage should include additional features such as trip cancellation and coverage for medical emergencies. Refer to the AHCIP’s Fact Sheet for more information about traveling outside Canada on “Traveling outside Canada”. To learn more about Nova Scotia Travel Insurance for employment or work, click here. What is the latest in the Nova Scotia Travel Insurance News? An expert says that every Canadian should learn about their need for travel insurance from the experience of an Alberta mother who faced a huge air ambulance bill after prematurely giving birth in Ontario. When vacationing in Ontario in July 2015, Amy Savill went into labor. Sadly, the hospital did not have the capacity to handle a premature baby as hers and therefore had to airlift to a larger hospital in Sudbury. When Savill got the bill for the flight, she was dumbfounded and said it was in thousands of dollars. Savill said she never knew she would need travel insurance within Canada. Savill whose family is in Nova Scotia travel the country often and has never purchased insurance. However, Ingle International’s CEO, Robin Ingle said that Canadians are not aware that their provincial plans do not cover their medical expenses when they travel. He said that most Canadians do not understand that there are gaps in a lot of areas such as land ambulance, and air evacuations and in fact anything outside of core services is not covered by the provincial plan when you travel outside the province. Medical costs outside the province are covered through reciprocal agreements between the provinces but each province has a different agreement. However, Canadians almost always have to foot the bill when it comes to air ambulances since they are run by private companies. Ingle advises Canadians to buy travel insurance when traveling outside their provinces in order to avoid a $30,000 air ambulance bill. He added that it is easy to get such inter-province coverage even if you have an existing medical condition. However, he advised Canadians to add questions to make sure that they are covered for air evacuations. Also, employee benefit plans could include travel insurance but according to Ingle, such coverage may have restrictions as employers may require their employees to ask for permission before undertaking air evacuations. 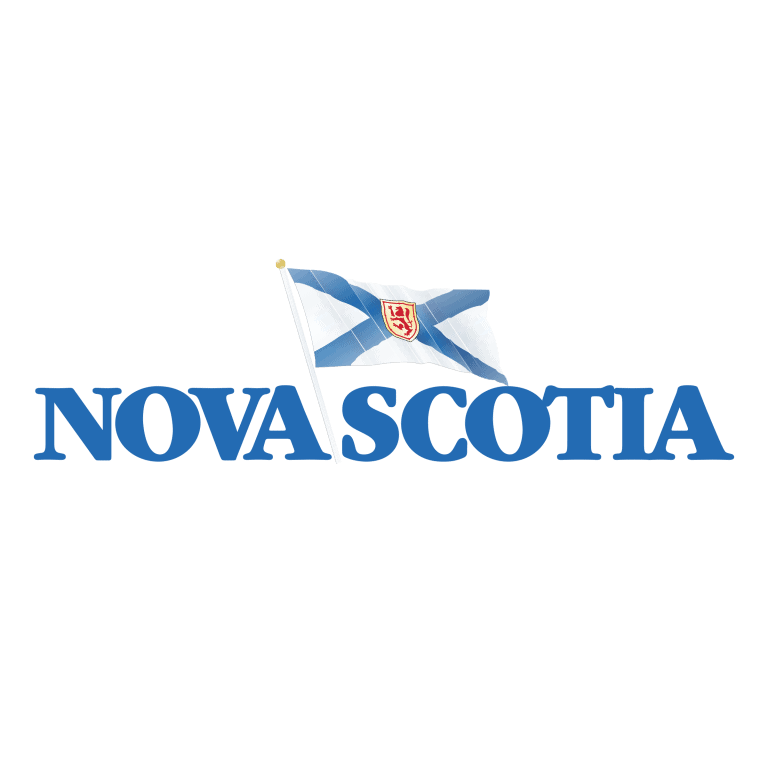 To learn more about Nova Scotia travel insurance news click here.